Prize4Life awarded at the 28th Annual International Symposium on ALS/MND, the winners of The 2017 Shay Rishoni Patient Impact Award. The winners are Bernard Muller and Robbert Jan Stuit, the founders of Project MinE. The Shay Rishoni Patient Impact Award recognizes and rewards ALS/MND patients whose activities have made significant and outstanding contributions to ALS/MND research and drug discovery efforts. The award aims to acknowledge individuals living with ALS/MND whose active and entrepreneurial spirit has led them to pioneer large scale initiatives that have profoundly impacted and helped shape the ALS/MND research field. 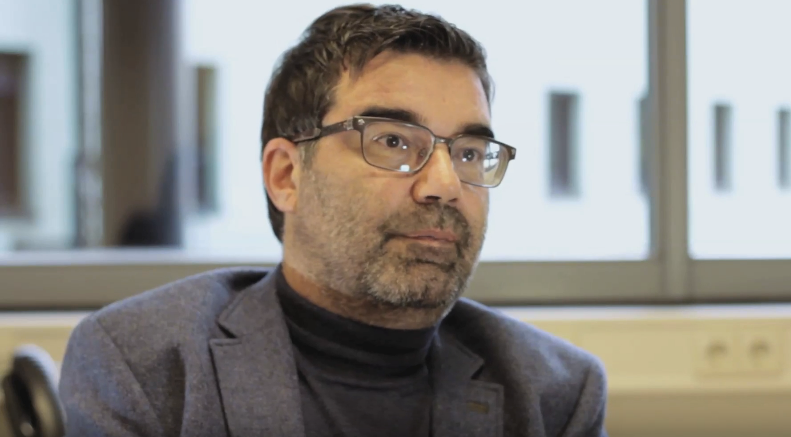 This year’s winners, Bernard Muller and Robbert Jan Stuit, are ALS patients, business professionals, and entrepreneurs who started Project MinE, the largest international initiative to find the genetic cause of ALS and also founded Treeway, a biotechnology company that focuses on developing therapeutics for ALS. Prize4Life International, a non-profit organization founded and managed by ALS patients, has always believed that patients can and should take an active role in the fight against the disease. “Leading by example, we wish to inspire other ALS/MND patients for action, thereby harnessing the enormous potential power of the patient community to fuel and energize efforts for the discovery of treatments and a cure for ALS/MND. 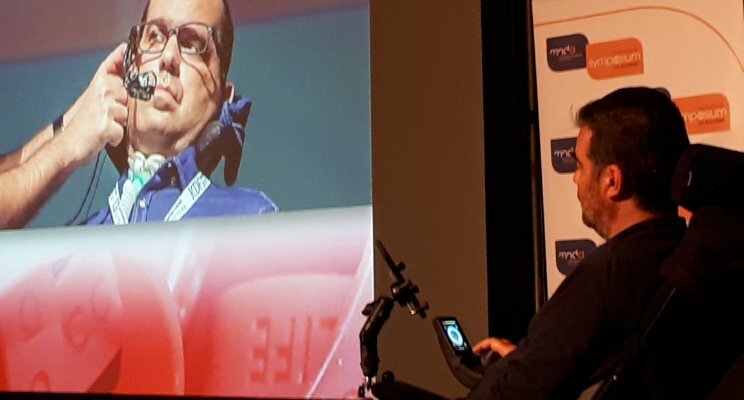 The Award will not only help support ongoing patient-led initiatives but also help spread the message of engagement and entrepreneurship among ALS/MND patients worldwide and inspire them to follow suit.” said Shay Rishoni, Prize4Life Chairman, an ALS patient and initiator of the award. “The most exciting ALS research projects today initiated by patient”, he added. Project MinE has made some major achievements over the last years. So far, almost 10,000 DNA profiles have been sequenced, making the Project MinE dataset the largest whole genome sequencing dataset available for ALS research. In addition, Project MinE research has led to the discovery of two new ALS genes, NEK1 and C21orf2, and two ALS associated genes, TUBA4A and TBK1. Furthermore, biotech company Treeway, founded by Bernard and Robbert Jan, expands Project MinE’s genomic data and integrating them with available ALS-related “omics” data to discover new disease pathways and druggable targets.